Smart businesses are one step ahead of the game. We help you stay ahead with innovative Tax Minimisation and Tax Planning. Complete the form below and one of our expert business tax advisors will be in touch. Free Consultation for Small Businesses ($140 Value) Claim Now! Are you worried that you will be getting a huge tax bill from ATO this year for your small business or not sure of how to effectively manage and reduce your tax costs? Do you feel overwhelm when you hear terms like Pay As You Go Witholding or Instalments or have to meet tough ATO deadlines? Running your own business along with managing staff and clients can become very challenging sometimes and the tax could be the last thing you are worried about? At Perth Mobile Tax Services, we are small business tax experts and we guarantee to make your tax process simpler and easier. We take care of your tax deadlines and represent ATO on your behalf. On average, a small business pays between 30% to 40% of different types of taxes which is almost one third of the cost to the business. To save these taxes, it is crucial to have an effective tax strategy in place where you are fully aware of your tax obligations and the amounts owed to the tax man. A small business owner registers a new business on 1 July 2015 and start doing normal business activities such as working with clients, managing staff and administration. 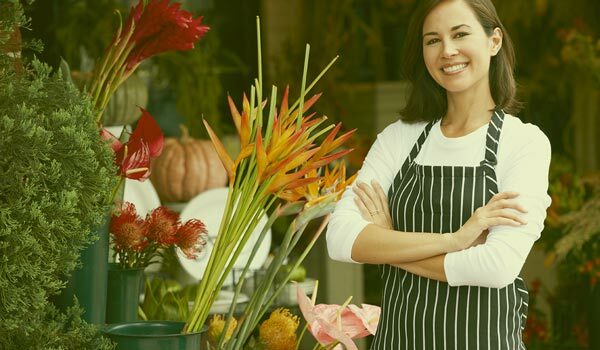 In this example, the small business owner is not entitled to pay any tax in the first 12 months and once the financial year is gone, the owner will need to lodge the tax return. The tax liability will only be due until March 2017. In the second year, Pay As You Go Instalments will be triggered where ATO has reviewed the tax returns and decided to ask the business owner to pay income tax in advance for the next year. Now the worst-case scenario for a small business owner will be not knowing any of the above tax obligations and ending up with a huge tax debts which could be 10’s of thousands of dollars. This example is very common for small businesses and the only way to avoid these situations is through effective and efficient tax strategies and planning. At Perth Mobile Tax Services, we fully understand your business process, become very proactive when it comes to tax planning and strategies and provide a regular update on your tax obligations. With us, you get a complete piece of mind because we take care of your taxes and you can run business smoothly.